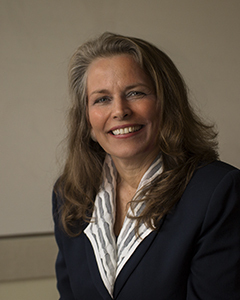 Before coming to UC, Susan Hoffman worked for the California State University—both at the state chancellor’s office and at San Francisco State—creating new interdisciplinary and international programs. She initiated the Osher Lifelong Learning Institute at SFSU in 2002 and moved to UC Berkeley in 2007 to re-envision and build an entirely new Osher program. Previously, Hoffman served for a decade as the executive director of the California Confederation of the Arts, advocating for California artists, art educators, and arts organizations in Sacramento and Washington D.C., and developing cultural and educational policies. Her creative portfolio as a writer and film-maker includes directing short films and writing and publishing essays and poetry. Her faculty appointments have been in creative writing, theatre, and political philosophy. Lisa Hardy began her career with UC Berkeley in 2004, and worked for several years at the Lawrence Berkeley National Laboratory as both a UC and a Federal Contractor. 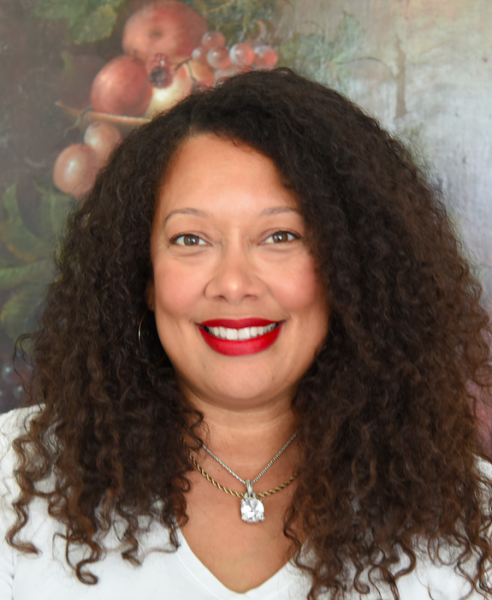 Lisa brings broad experience in business analysis, program and organizational change management, specializing in identification and analysis of stakeholders with the incorporation of these relationships for business development. She brings more than 25 years of operational knowledge and expertise from private and public sector businesses and prides herself in engaging all levels of an organization through trust, respect and integrity. When Lisa is not working, she focuses on spending time with her family, hunting for antique furniture and polishing her crystal collection. For the past twelve years, Matt has taught courses in the humanities at schools including the University of Nevada-Las Vegas, Washington State University, San Francisco Art Institute and California College of the Arts. He brings to OLLI both his higher education experience and a commitment to the local community, which includes working in the nonprofit sector and volunteering for causes supporting education initiatives from homelessness and poverty to youth enrichment. He received his Ph.D. from UNLV, where he was a Schaeffer Fellow, his M.F.A. from the Iowa Writers Workshop and his BA from Miami University (Ohio). A practicing writer, Matt is also the author of three books. 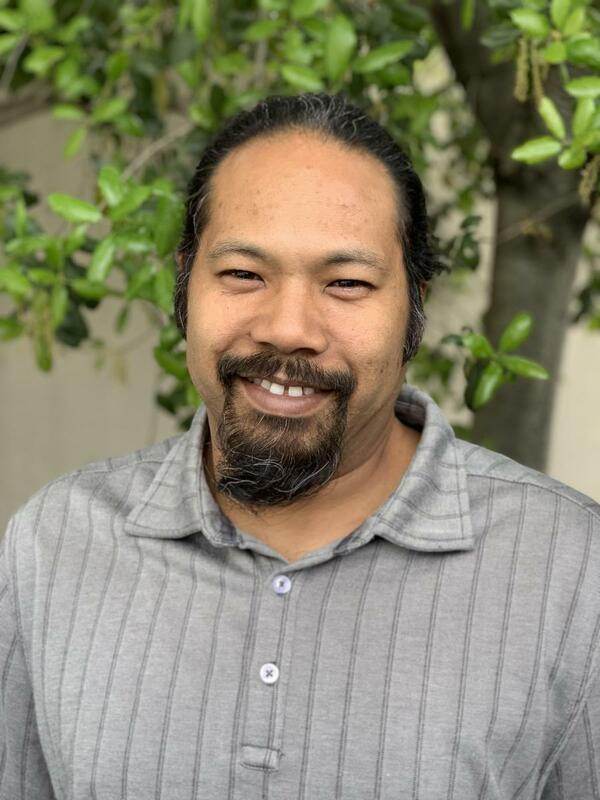 Max previously worked as a classroom coordinator with San Francisco State's College of Extended Learning for 13 years before joining OLLI in the Fall of 2016. He graduated from UC San Diego with a degree in political science and used that interest to live and work and travel on 5 continents for many years before returning to the Bay Area where he grew up. He is also a co-owner of Adobe Books in San Francisco, a cooperative used bookstore and art gallery dedicated to the preservation of knowledge, art, and community. In his leisure time you can find him riding bikes, building a log cabin, working on various art projects, and going on adventures with his family. 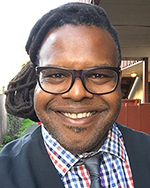 LaeCharles Lawrence comes to OLLI after nine years' experience in facilities management and customer service for companies and organizations such as SunPower Corp., AirBnB, and the San Francisco Ballet. As a performing digital musician and video editor, he brings the skills of presentation and presentation support. He’s also a freelance videographer, master of ceremonies, and composer of music for television and advertising. Hobbies include vegetable gardening, fantasy football and cooking. Rob manages our Lafayette classrooms, as well as helping out in Berkeley. He majored in Sociology at Arizona State University, and has lived in the Oakland area as well as Arizona for large portions of his life. The son of two educators, Rob also spent a formative year in the Virgin Islands, and is fluent in Japanese. A father of two, Rob is a maker who enjoys building, creating t-shirt artwork, restoring classic cars, and spending time traveling and watching movies with his kids. OLLI Student Staff are undergraduates at UC Berkeley who provide technical support for courses and programs as well as administrative support in the office.